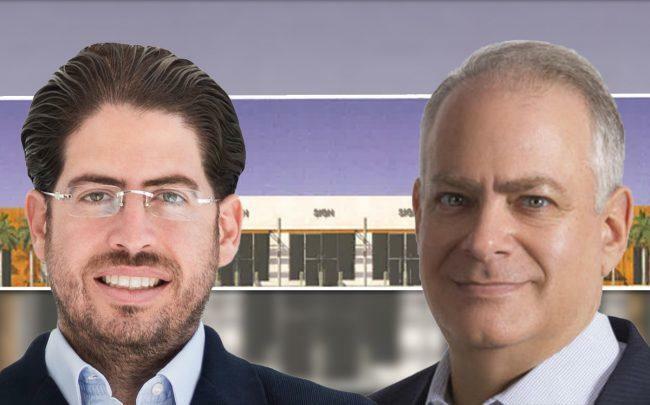 THE REAL DEAL — February 8, 2019 — BY KATHERINE KALLERGIS Terra and Terranova Corp. are planning to build a mixed-use commercial project on a nearly 24-acre site in Doral. The two developers are aiming to present their proposal for District 79, an industrial and retail development at 7777 Northwest 41st Street, to the commission by the summer, a spokesperson for Terra said. David Martin, co-founder and president of Terra, said the joint venture is planning for the future and betting on the area’s strong industrial market.